I was invited to be a hairstylist for Will King's Photography Lighting Workshop a couple of weeks ago. I have been meaning to write this post for a while, but with the surgery and the move, well, you know how I am. 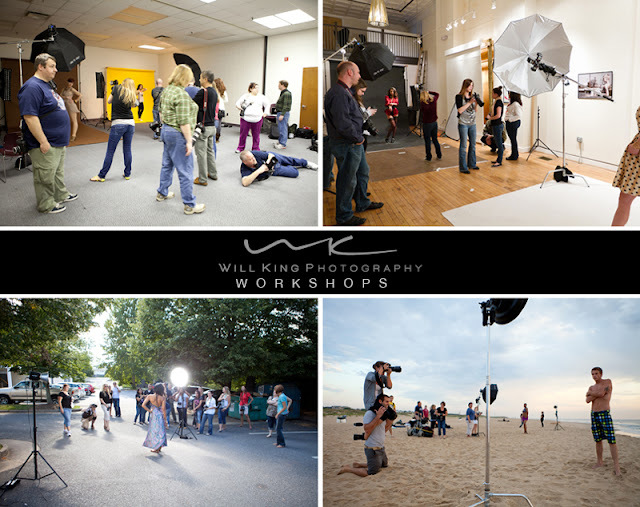 I think these workshops are awesome for new photographers to learn lighting and of course for hair stylists and makeup artists to network and get some experience. I had been wanting to get back into doing shoots again, so the opportunity came when a mutual friend recommended me to Will for this workshop. We had a room set up for all the artists, stylists and models to prep in while Will did his presentations with the photogs. Of course, I took some photos of behind the scenes for yall. And I have photos from other photogs. I will include links to everyone so you can check out their work too! I was excited to meet everyone and run into a few old friends I had met on previous occasions from either a shoot or networking event. I was impressed by everyone and their game, their equipment. I'm so happy I have more photos for my portfolio that I have been working on for some time. These workshops are held every few months. If youre in the 757 area and interested in attending one of these, just check out the links I provided. I had such a good time. 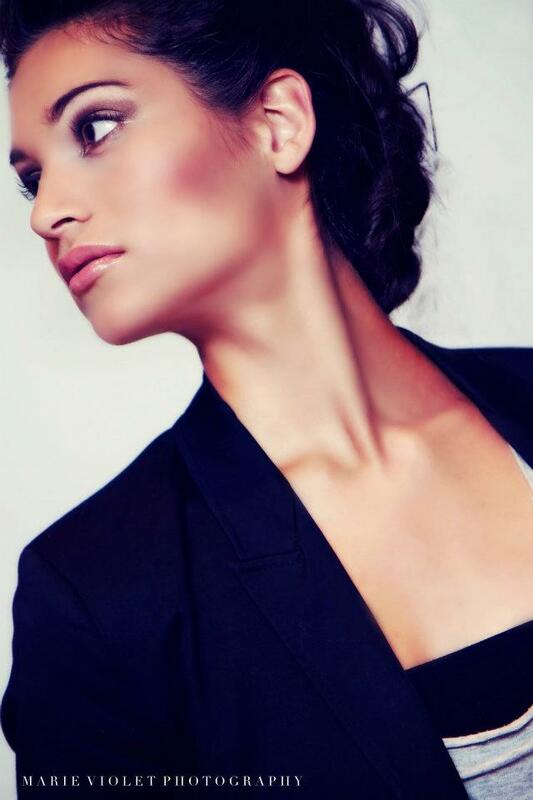 Here are the links to the other hair stylists and makeup artists I worked with! I hope you had fun coming along with me on my behind the scenes look at this photography workshop! See ya next time! Thanks for stopping by!